Copy of Feel Better. Age Better. Experience results-focused, age-defying treatments all in the comfort of a soothing spa setting here in Athens, Texas. 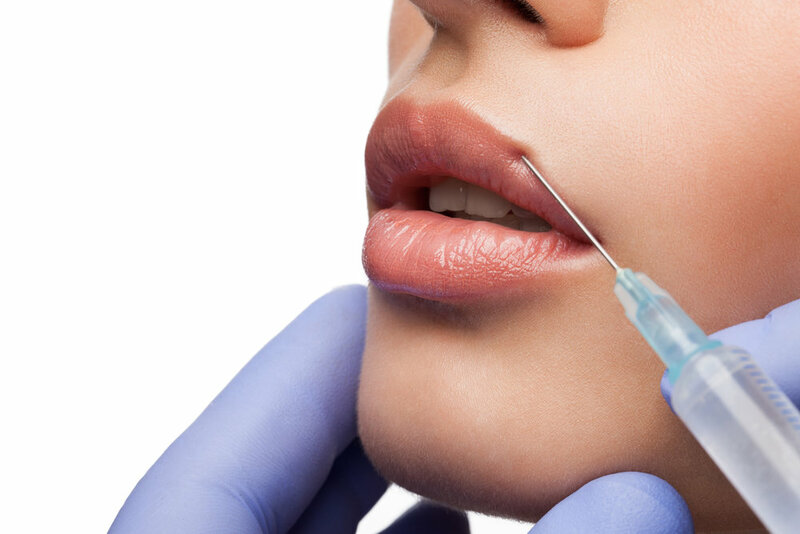 We offer services ranging from Botox and Juvederm to skin rejuvenation and total body care. Feel better, age better. to experience the distinction of our results-focused, age-defying treatments all in the comfort of a soothing spa setting. At Ageless Image, we combine cutting edge medical treatments with traditional spa services that deliver positive life enhancing changes. From wrinkle reduction treatments like Botox, Juvederm and laser treatments, to our proven medical weight loss program and bio-identical hormone therapy, our staff is well trained and devoted to ensure that your experience is a positive one. With over 20 years of aesthetic experience, our licensed aestheticians and certified laser technicians can provide comfortable and safe options to combat the signs of aging. 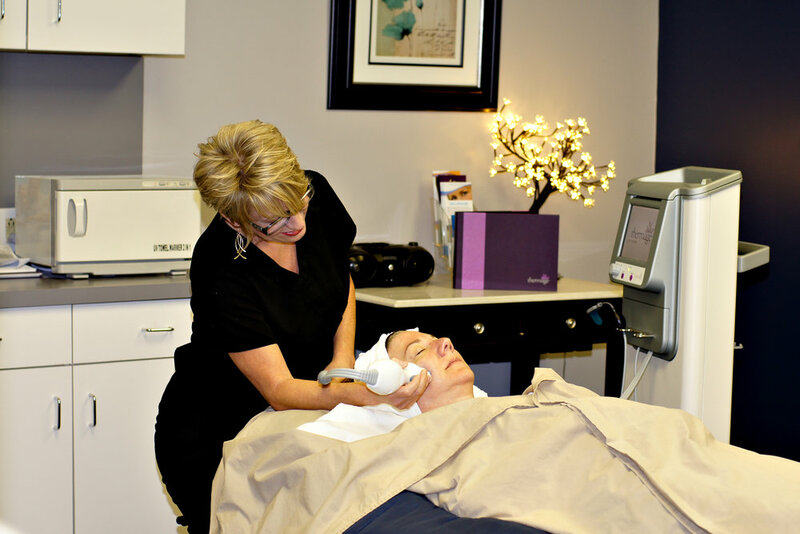 With the many tools available at Ageless Image, you can be confident that your individual skin care goals will be addressed with the best products and treatments available. Our goal is not only to assist you in looking better, but also in feeling better and ultimately aging better. If extra pounds are your woe, our medical weight loss program is designed to inspire you and support you thru the myriad of obstacles that get in your way of success. We’ll customize an eating plan to fit your goals and show you how medical weight loss is weight loss made easy. Our medical director, Mark L. Eldore, MD, is a board certified OB/GYN of over 20 years and will guide you to better health by providing a natural alternative to hormone replacement using the BioTE method. Contact us today to enjoy a total body care experience as you discover the lasting difference we make at Ageless Image Med Spa.